Économies de printemps sur les séjours jusqu'au 23/05/19: séjournez 2 nuits au tarif normal et votre 3e nuit est gratuite, ou séjournez 7 nuits consécutives et économisez 20% sur le tarif de location! We're saddened to hear that the cleanliness was not up to standards, but we're pleased to report that this property is now under new ownership. 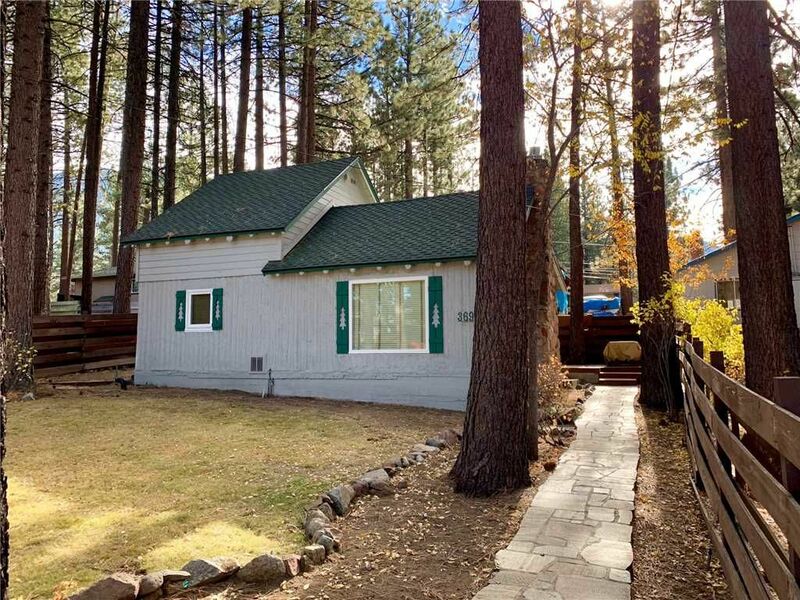 The new owners have replaced ALL linens, bedding and furniture in addition to making some other changes to give this charming one of a kind cabin a fresh and clean new look and feel! We would love to have you stay again and really enjoy all that the cabin has to offer! We had a great time in this pleasant, well equipped house. It was convenient and very clean. We have already recommended it to a friend, and plan to rent from TRC again. We're so glad you had such a good time at our charming little cabin! We hope to see you again very soon.